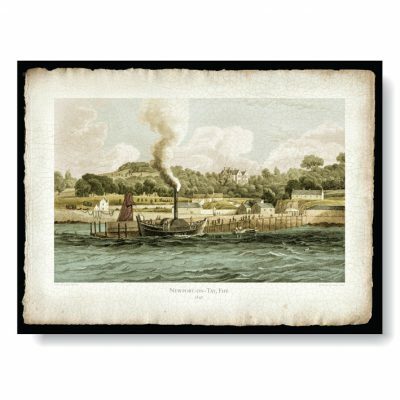 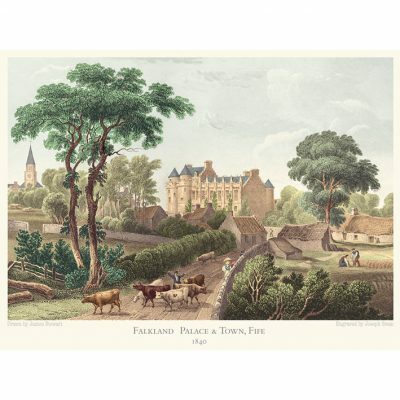 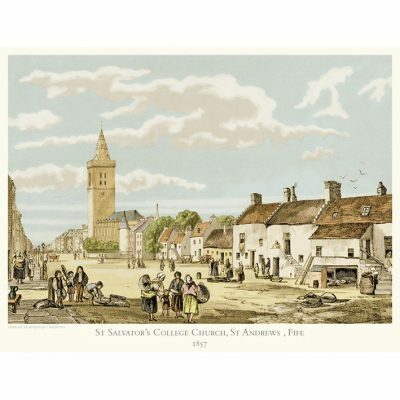 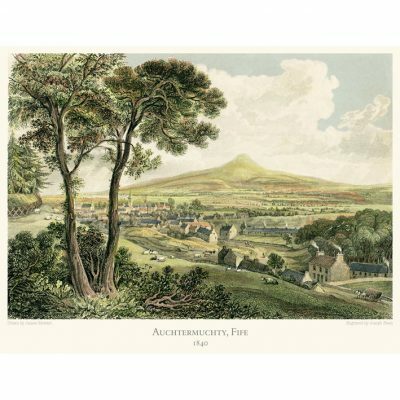 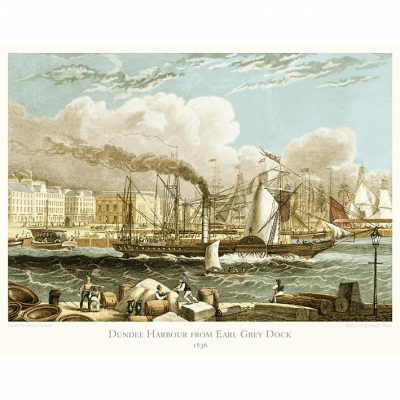 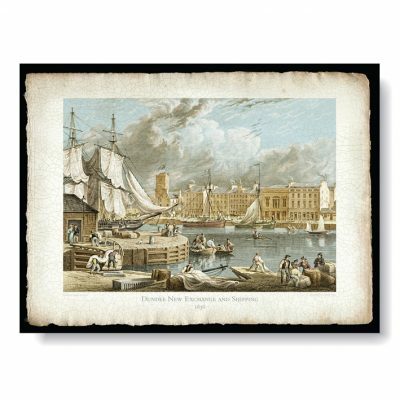 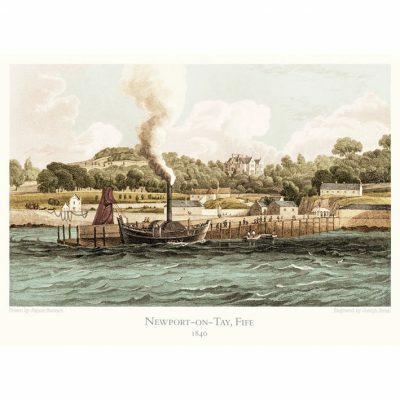 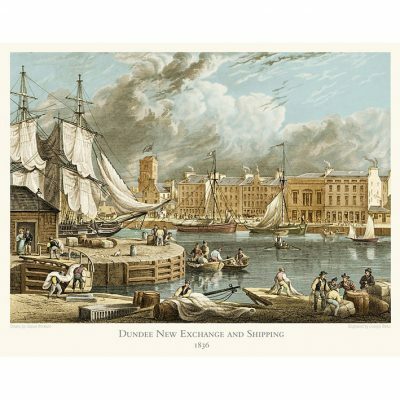 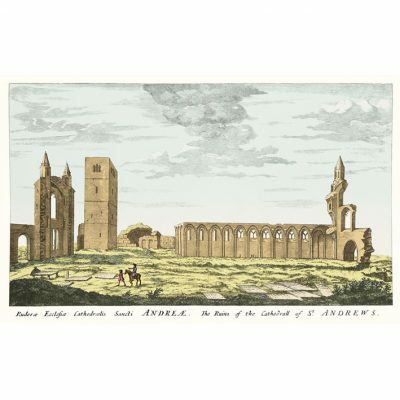 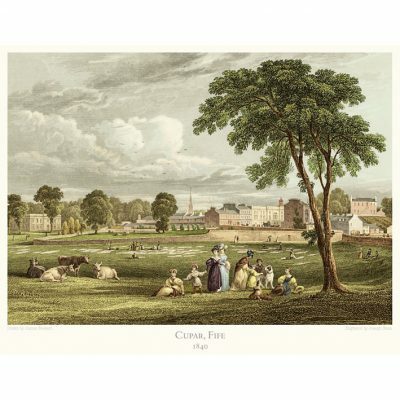 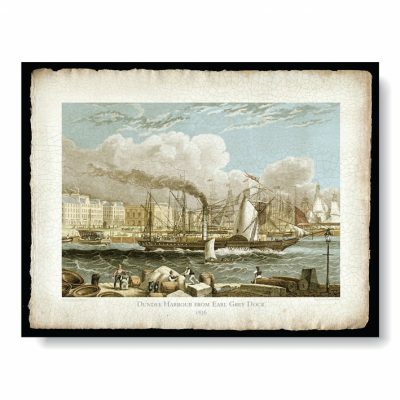 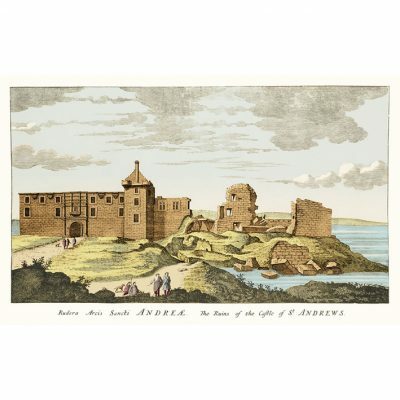 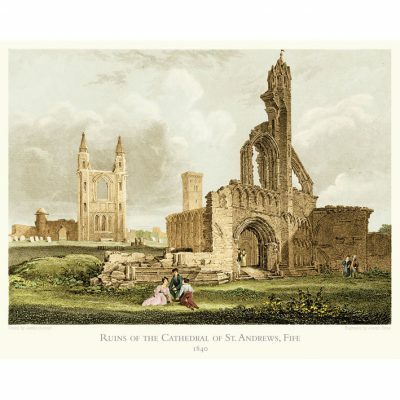 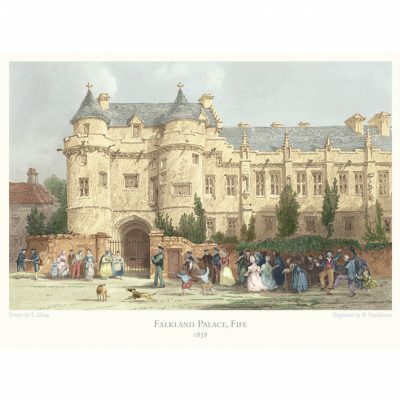 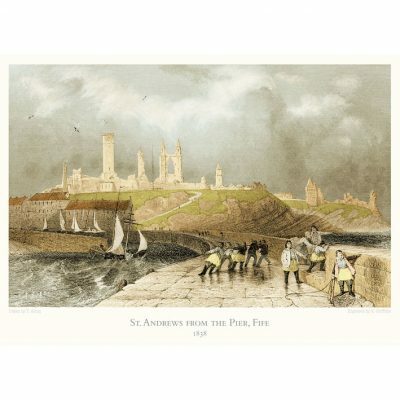 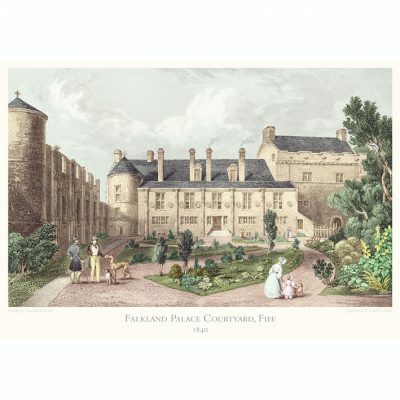 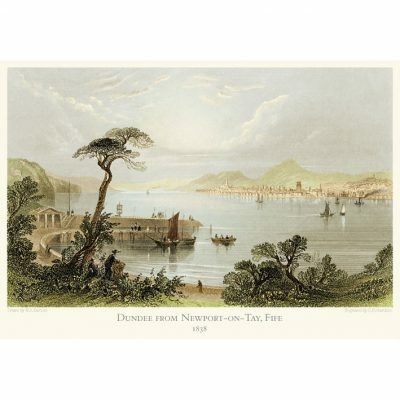 These prints are high quality reproductions of antique b/w engravings which have been enlarged and skilfully coloured using Photoshop software. 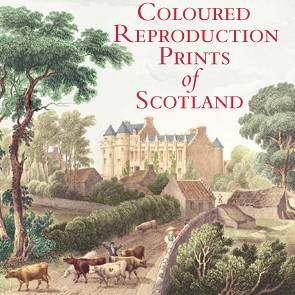 They are printed on archive quality paper using light-fast inks in a conservation mount. 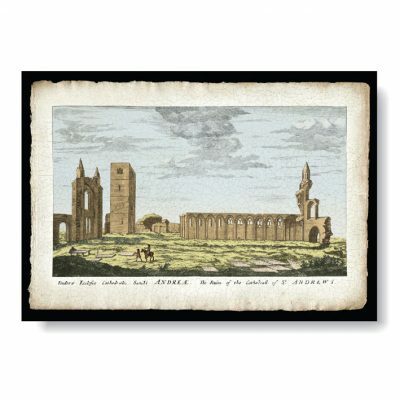 These images are not available as High-Res Digital Images.